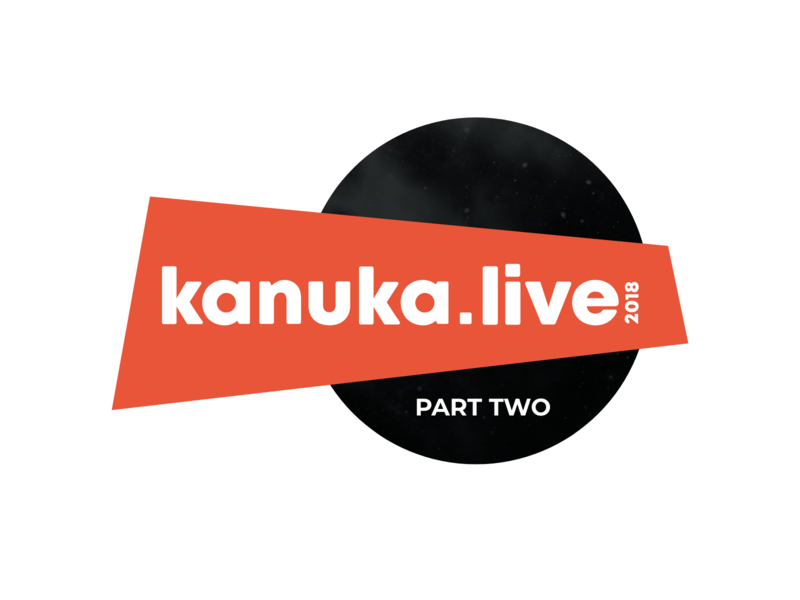 Kanuka Live Part 2: Let’s Recap! 26 Sep Kanuka Live Part 2: Let’s Recap! Many of you will now know that we’ve recently just hosted our first successful Kanuka Live event. To find out what happened in the morning half of the event, you can read part 1. Now we’re tackling the latter part of the day, where we moved on from UX design, SEO and content marketing and focused on tackling cyber-crime, the importance of video and obtaining user-generated content. 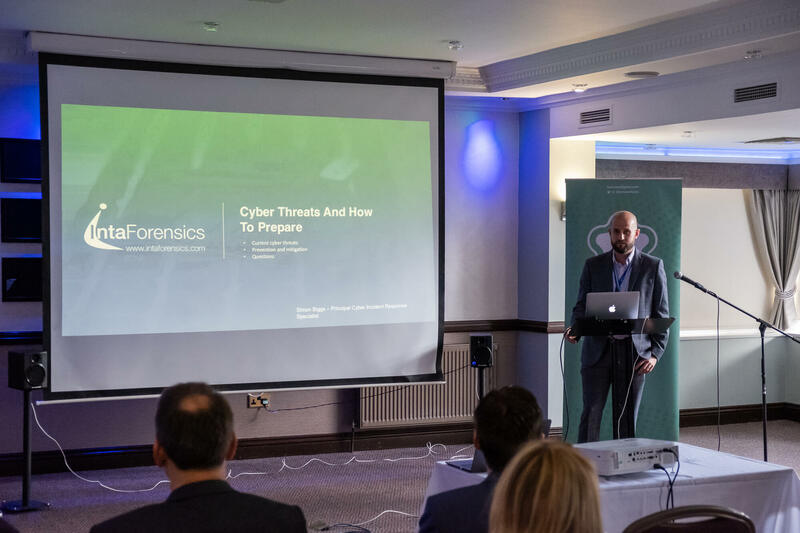 The third talk of the day was by Simon Biggs from IntaForensics. He outlined the main cyber threats that we are at risk of encountering and how we can help prevent ourselves from becoming victims of cybercriminals. Identity fraud is where hackers work out your login details such as username, email and password to gain access to your accounts. By doing this, they’re impersonating you which can be costly if they start to purchase products using your name or send money from your account. Resolution: It’s important that you create a strong password and manage these constantly. That means regularly updating your password, including a variation of numbers, symbols, capitalised and non-capitalised letters and making them a length of 15+ characters. You should also use different passwords for different accounts you own or at least have a different password for your email. Your email should have the strongest password that you've ever created and should be updated regularly. Phishing is targeting individuals to gather their data. This is usually a highly targeted method such as sending very convincing emails that contain malware in the form of attachments or links. Once clicked on, these damage your device and information can then be taken by the cybercriminals. Resolution: Be wary of the links and attachments in your emails. You should question whether an email looks completely legitimate for example, do they use company logos? Do they use your name? Is the email address it was sent from relevant? You should always be aware of what you're sharing on social media sites, such as your location. This can be a huge flaw within your security that cybercriminals can take advantage of. Ransomware encrypts your data and holds it to “ransom”. In order to get access again, cybercriminals will often demand payment to release this data. Resolution: It’s crucial that you back up data regularly and it must be backed up on a seperate drive as if the device is hacked, your backups will be encrypted too. You can use No More Ransom to detect if your ransomware has been poorly written and can be decrypted. Key Finding: Have an incident response plan in place to cater to any cyber crime you may be subjected to. Make sure you test it. Does it have the right steps and resolutions to help you react timely and effectively if your cyber security is compromised? The fourth talk of the day was from Martyn Lomax from video production company Humanoid. We learnt about the history of filmmaking and how technology has advanced to enable us to create videos for a variety of purposes and to the highest standard possible. A company or brand video is perfect for introducing your company, employees and giving your customers an insight into who you are and what you do. It includes footage of the company and archive material to create a video that shows off your business and portrays a clear brand message. It can be used as promotional activity across the website and social channels. This video is featured on the Park Plaza London website promoting their London hotel. This type of video is great for companies looking to maximise the marketing effects of an event by producing a high-quality video follow-up. Not only is this great content for a company to then repurpose across their website, blog content and social media channels, it’s perfect to increasing engagement. But why? If people have attended an event, more often than not they’ll want to see any photos or videos taken in case they’ve been captured admist the event drama. Has anyone been captured in our Kanuka Live event video? Try and spot yourself below. Event video from Kanuka Live. A promotional video highlights specific products or services that you offer. It should display them in their best light, showcasing their features, the KPI’s and even a background to the product or service. The below video shows the new Adidas Ultra Boost trainer product launch. This refers back to the success of their previous product and portrays them as innovators in developing a new way to “run” by using their trainer. It then goes into a great visual explanation where it shows how the shoe was built using high-quality graphics, their new designs and inventions that improve the shoe and place it at the height of all trainers in the current market. An explainer video is an easy-to-follow, instructional video that gives customers step by step instructions or directions they can follow. 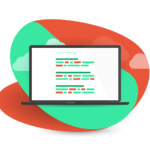 This type of content is great to embed into blog posts or to go alongside a training guide, instruction manual and other. By creating an explainer video to accompany a blog post or similar, you are catering to all types of learner, making this content easily read by mass audiences. An explainer video is perfect for visual learners, kinaesthetic learners and auditory learners. So, by creating this, it helps you to expand your reach and give your viewers a form of content they can digest and enjoy. 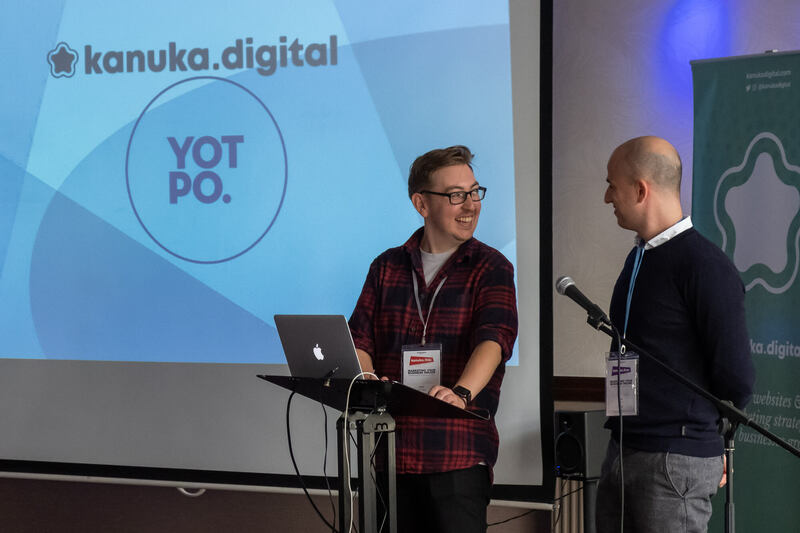 The final talk of the day was from Sean Last from our headline sponsor, Yotpo, focusing on how to make the most of user-generated content. Yotpo is a tool used by millions of companies worldwide, to collect customer reviews and feedback on their products and services. The testimonials collected by Yotpo then can be displayed on websites, on specific product pages, used across social media and more. Yotpo helps you to generate more content such as reviews, customer imagery and Q&As, from your customers by asking them intelligently and at the right time. Through Yotpo you can personalise when you send requests for user-generated content to your audience by time and device. For example, 7 days after purchase, you can automatically send an email asking how a customer found the experience. 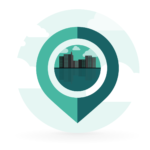 These can then be followed up by incentives to submit a review if they haven’t already, such as 10% discount or to give reminders for users to complete a review. When you’ve obtained this user-generated content, you then need to know how to use it. Social channels like Instagram are booming. Many brands that didn’t have a presence on these channels before have created one now and with that, often find a lot of their customers and site traffic comes from here. Not everyone will want to engage with some of your on-site content but more often than not, will be happy to like, comment, “check-in at” and share your social media content. All of this, adds to their review and opinion of your brand which their fellow social media users can see and understand. 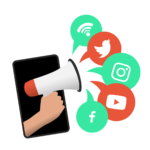 With social influencers growing, we’re seeing the “general user” wanting to get something back from brands just like bloggers and so if they can post a picture of your product and add your hashtag, they’ll do it – especially if they have discount incentives. 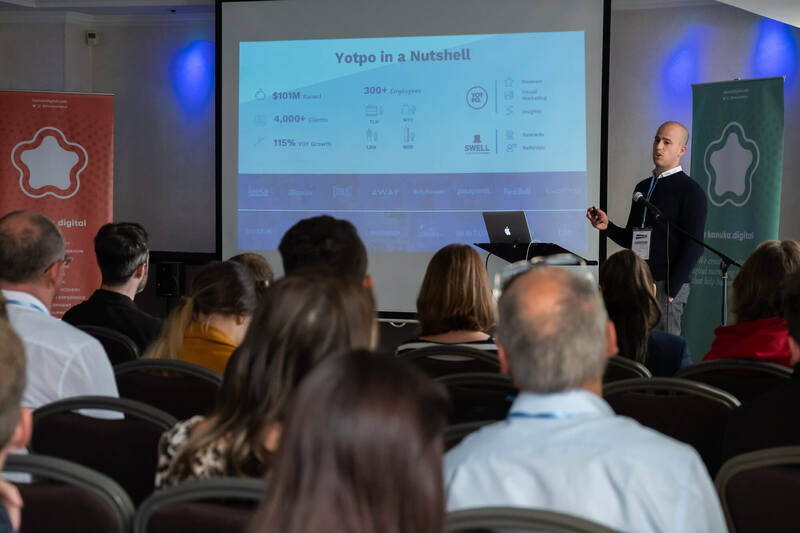 Yotpo taps into this idea with its various features, all of which you must utilise to create and manage your customer feedback to make the most of it. By displaying customer reviews and ratings across your site can influence new customer purchases. If a customer is looking at a particular product, seeing 10 other users rate the product 5 stars can encourage them to convert. From allowing users to filter and search through reviews by topics, ratings, date of review and more, you can give shoppers the information they’re looking for. You can show snippets of the best content from the most relevant reviews above the fold to increase conversion rates. Use the Q&A feature to allow customers to build a community where customers can obtain reliable answers from other customers (i.e. people they trust), giving them more confidence when purchasing. If you’ve obtained customer content from asking users to share imagery on Instagram and add a mention or specific, relevant hashtag for your brand, you can pull in this content to your site and share through Yotpo. 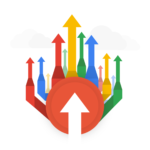 You can also integrate ratings into both ads and organic search results which can help to uplift CTR by up to 30%. 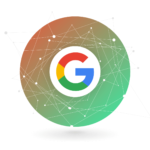 That’s because you’ll be featuring in multiple types of search results and across many platforms such as a browser, social networks and more. When creating social ads or email campaigns to promote your products, these should display top products that contain site reviews to help make the product look like a must-have. Kanuka Live was a great success and for our guests, extremely useful which hopefully you’ll have witnessed in our blog posts. Here’s a massive thank you to our speakers for delivering insightful and actionable tips and to our guests for attending. 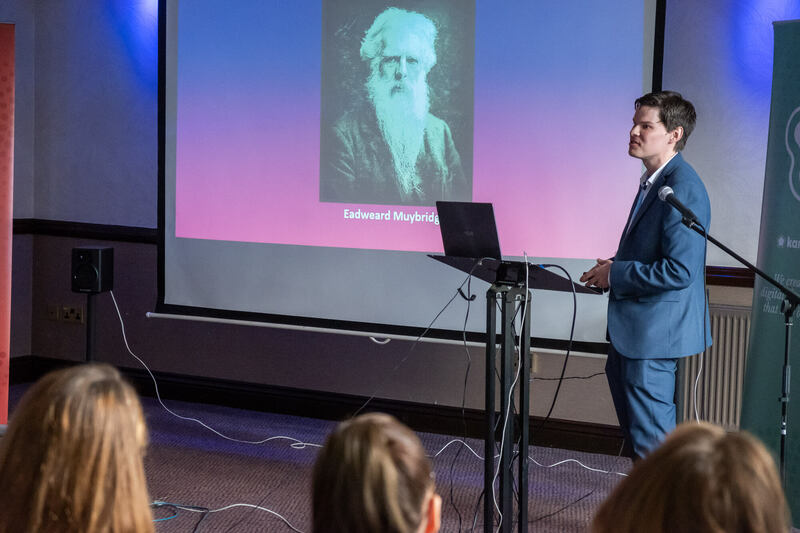 Whether you came to the event or not, if you'd like to talk with us on improving your marketing tactics, our team of specialists are more than happy to discuss your business' future and how we can help.